Awning Shades are the most popular and smart shade solution for homes, shops, outdoor restaurants in UAE. 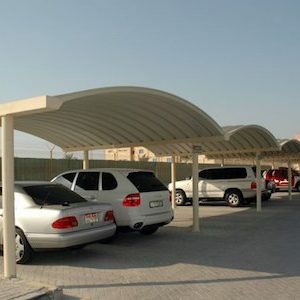 For UAE’s extreme harsh weather Awning shades let owner control the weather on their own terms. By the test measurements, it’s proved that it can be as much as 20° Cooler under an Awning Shades, because Awning Prevent the sun from shining through windows and sliding glass doors, they can keep temperatures inside cooler as well, which saves on air-conditioning costs. With Smallest investment of Money. Simple and cost effective shades solution. An Awning Shade is attached with the exterior wall of the building. 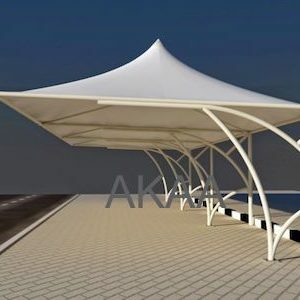 Awning is composed of PVC/PVDF, PTFE Fabrics that are tightly stretched over the lightweight frames of Steel, Iron or aluminium and sometimes coat or transparent material. The Awning Shades are installed outside the building, entrance of the building, entrance of home, on walk-side also for the hotel entrances and its specific location is above the Doors or Windows. Restaurants use Awning shades in UAE broad enough to cover the outdoor sitting area for outdoor dining, parties or for reception. In commercial buildings awning shades are highly used to prevent from Hot burning sun rays, strong winds, rain etc in addition business owner print the Names, Address, Contact on awnings which acts like a billboard, or sign of the business. Awning Shades can help Prevent household things and furniture from fading in sunlight. Awning Shades also provide sheltered place for children and pets to play, shielded from direct sun. 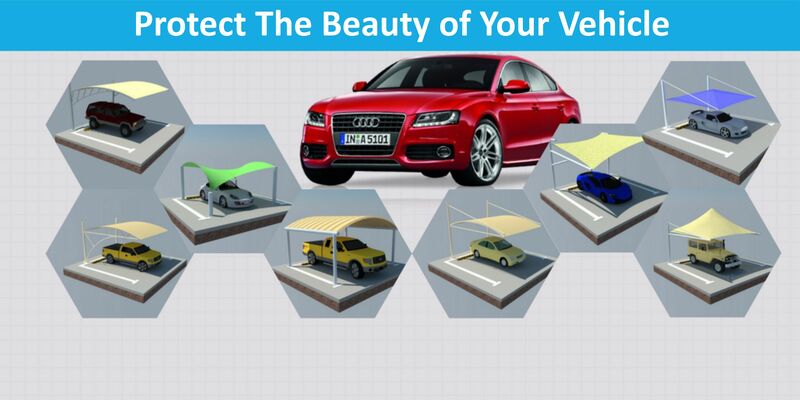 Latest Awnings also offer accessories that can greatly increase the versatility and usefulness owners get from their terrace or court. 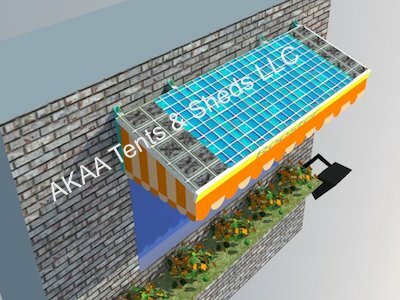 Awnings are also used to cover the solar panels in the summer. 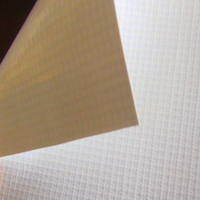 We Provide Best quality fabric like PVC/PVDF, PTFE Fabrics car parking shades and Awning shades in UAE in standard and custom sizes. 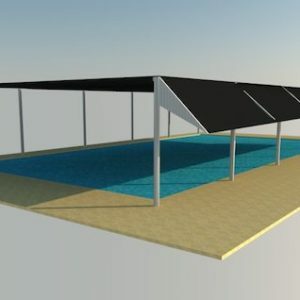 Size of the shade and structure will be decided on the space where to install the Awning. 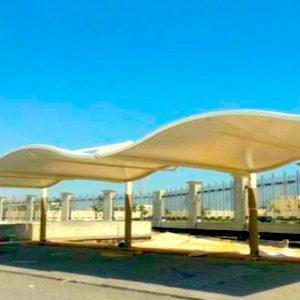 We are specialized in Awning shades installation in Dubai, Abu-Dhabi, Sharjah, Ajman, Fujairah, Umm Al Quwain, Al Ain and we are in the position to deliver our shades services in all over the world. 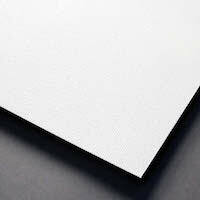 We provide cost effective shades solutions to our clients.